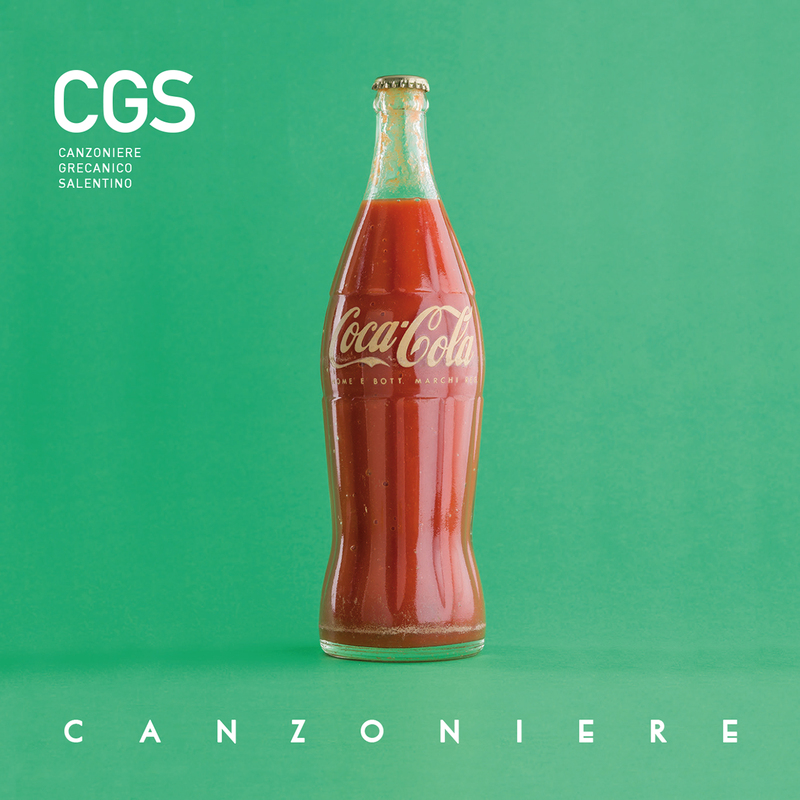 Canzoniere Grecanico Salentino (CGS) is one of Italy’s leading traditional music ensembles. Founded in 1975 to revive and celebrate the music and dance of the Salento, a territory of the Puglia region of southern Italy (the heel of the boot), the band's roots are in the ancient pizzica tarantata, a powerfully rhythmic music that originally was played to heal salentini, peasants and laborers, and mainly women, who suffered from ills believed to have been caused by tarantula bites. In 2007, CGS co-founder Daniele Durante passed the leadership of CGS to his son Mauro, a conservatory-trained violinist, percussionist, and devoted student of Salentine traditional music. At 26, Mauro served as the musical assistant of Ludovico Einaudi, a prominent composer and pianist from Turin, when Einaudi was the concert master for La Notte della Taranta, the now world-famous music festival that has been held in the Salento every year since 1998 and which draws hundreds of thousands of fans from Italy and beyond. 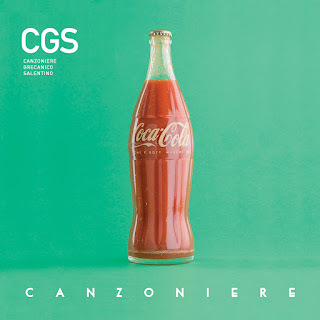 Under Mauro's leadership, CGS has recorded four albums, Focu d'amore (2010), Pizzica Indiavolata (2013), Quaranta (2015) and Canzoniere (2017). Stay Thirsty Magazine is pleased to present one of the most interesting and original protest videos we have seen in a great long time. It sets into sharp focus the crossroad where tradition meets progress.